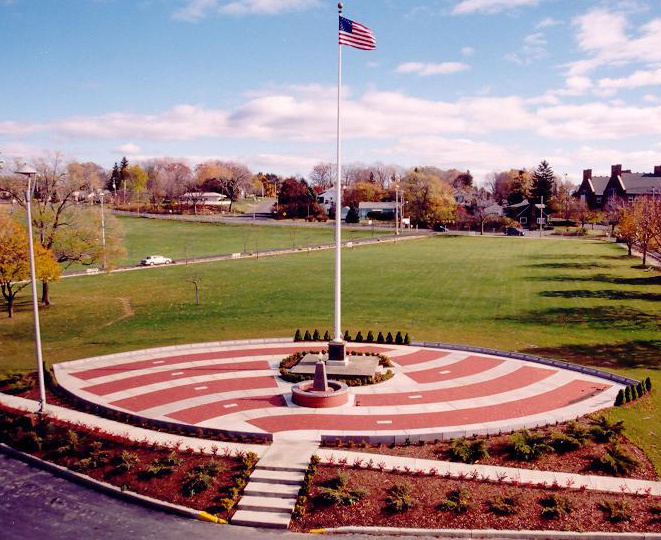 Written In Stone understands that volunteers like you may need some assistance. We will work with you and your committee from the very beginning by bringing ideas, samples and solutions. You can feel confident in your fundraising efforts knowing our professional team will guide you and provide you with quality service, and a final product you will be proud of. Building successful fundraising events takes good planning. 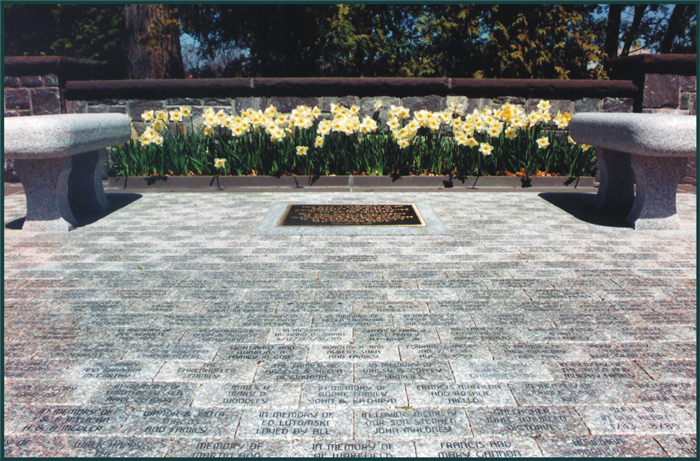 Because tight budgets and deadlines are the only consistent factor in your fundraising efforts, Written In Stone will help you determine a budget and price for your engraved bricks, tiles and pavers. This will help you maximize the amount of money you raise from your constituents, so your organization can achieve its goals. 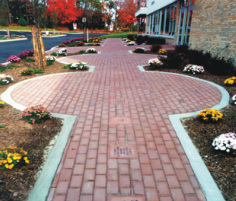 Motivating your alumni, corporate partners, family and friends to support your fundraising goals can be accomplished with engraved brick campaigns. Not only do they get to proudly support their school, but current and prospective students will benefit from the attractive display of pride on the campus. 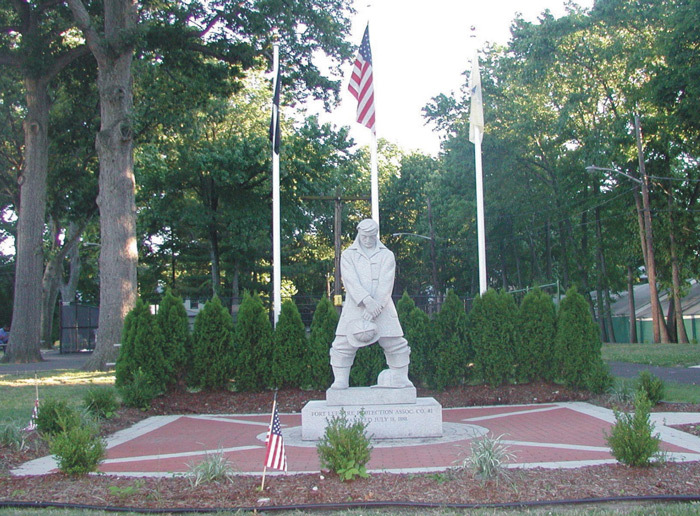 Public squares, memorial parks and honorariums for our loyal heroes fosters leadership and recognition within any municipality. 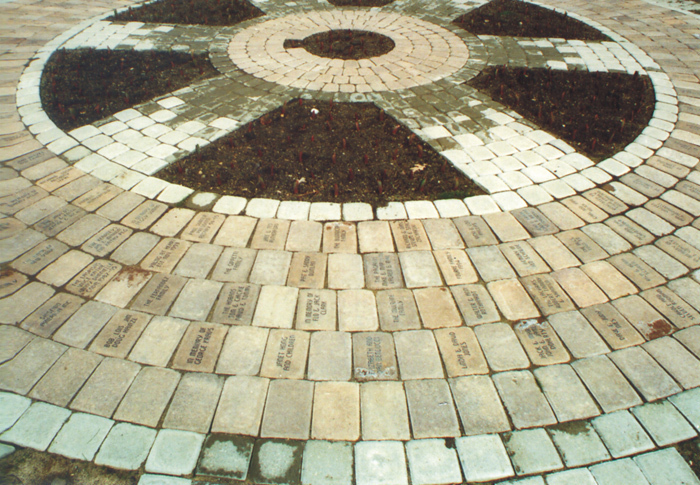 We can provide you with custom engraved monuments, benches and lights that are complimented with engraved bricks, concrete pavers and tiles. These public displays allow the community and sponsors to build long-standing relationships and bonds with the officials who lead the way. It takes a special person to go about making a lasting impression. Whether you want to recognize someone, or initiate a truly unique project, the Written In Stone team will diligently help you with the personal guidance and attention to insure your satisfaction.